Earlier I made a post about beer related gifts, but it turns out that I missed something awesome. 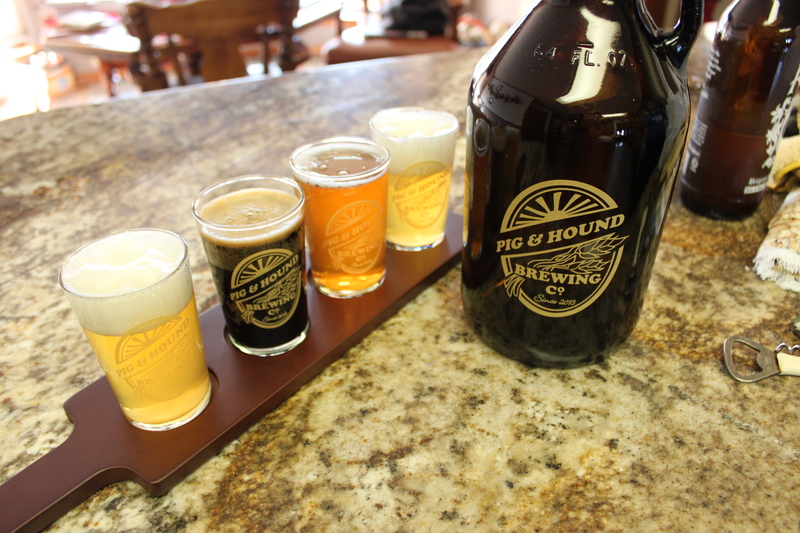 Custom growlers and beer sampler paddles! Do a quick Google search to find your own, these are mine!